Our premises are undergoing major refurbishment. Click here to read more. Plan your dream day at Prince’s Gate! A magical day deserves a magical location. 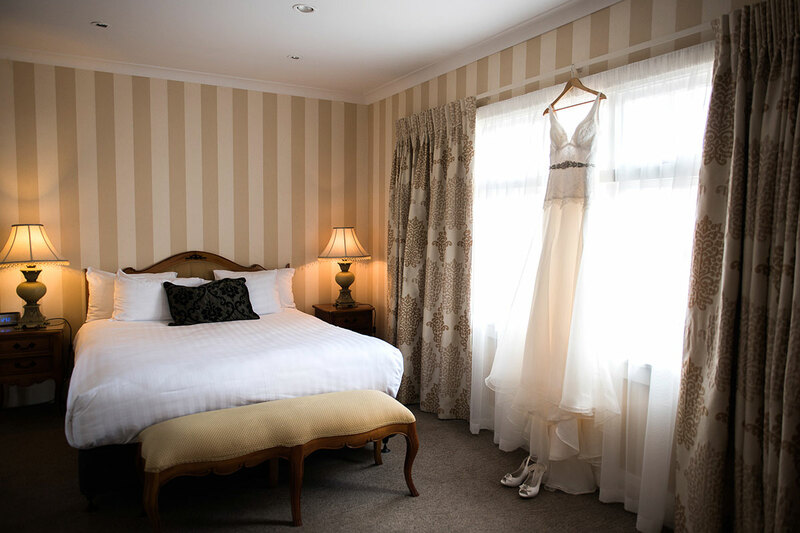 The Prince’s Gate Boutique Hotel, with its classic sophistication, is the perfect place to celebrate love and romance in Rotorua. 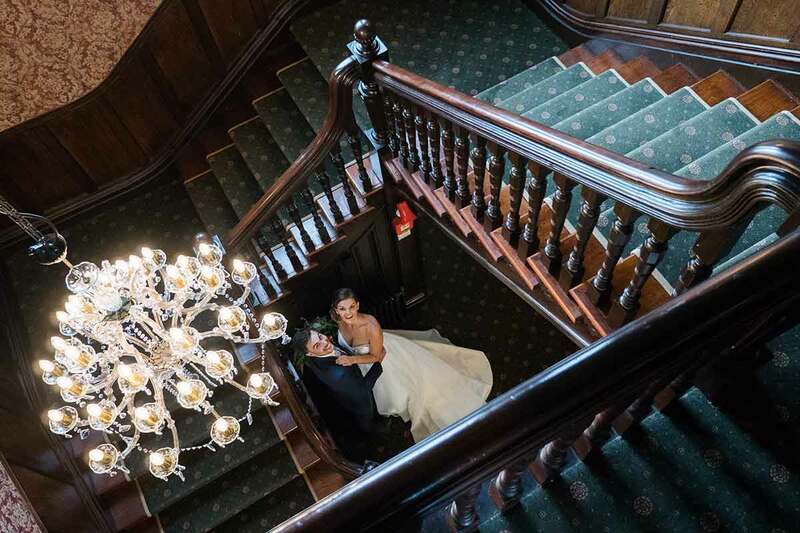 Get married on the beautiful Kauri staircase, take photographs in the stunning lounge and celebrate in style with friends and family in The Nellie Bud Room. 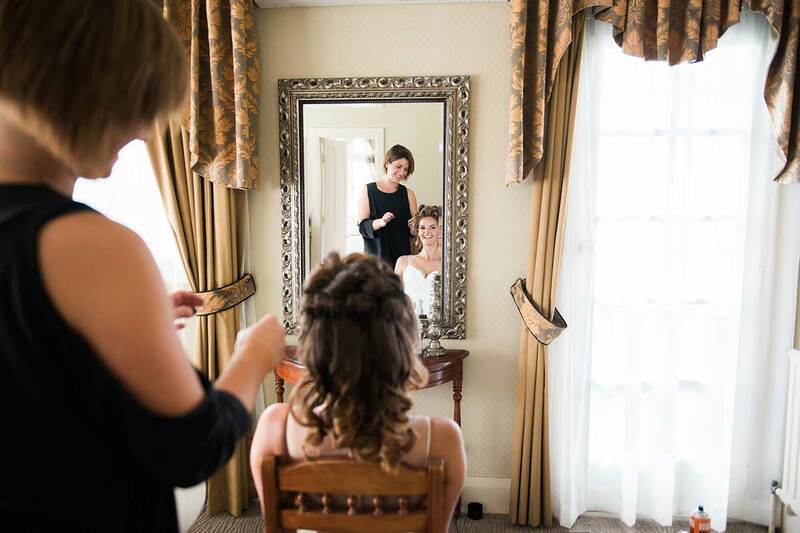 Allow us to make your special day a treasured memory. Talk to us now about your plans and our experienced team can help make “doing it over” the wonderful event it should be. We have so many options for you to choose from. 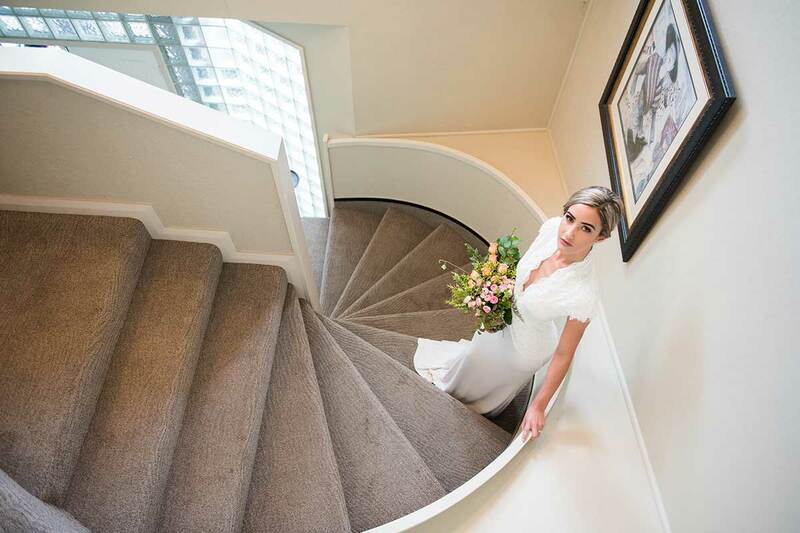 You can get married poolside in our Courtyard, on the beautiful Kauri staircase or in our Monarch Function Centre. 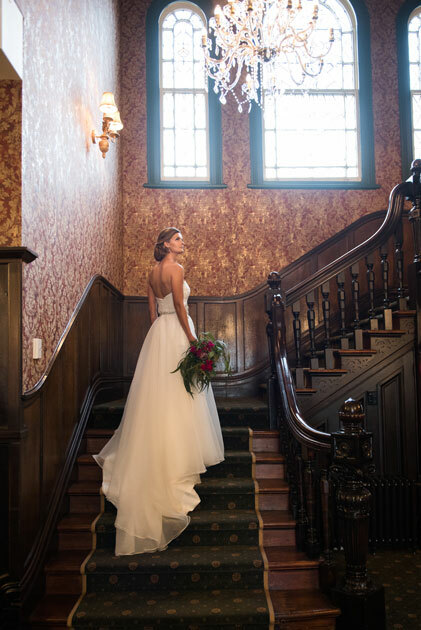 Our experienced wedding team is here to make your dream day a reality. Prince’s Gate Vows Renewal package offers married couples the chance to replay their wedding day and reaffirm their vows. 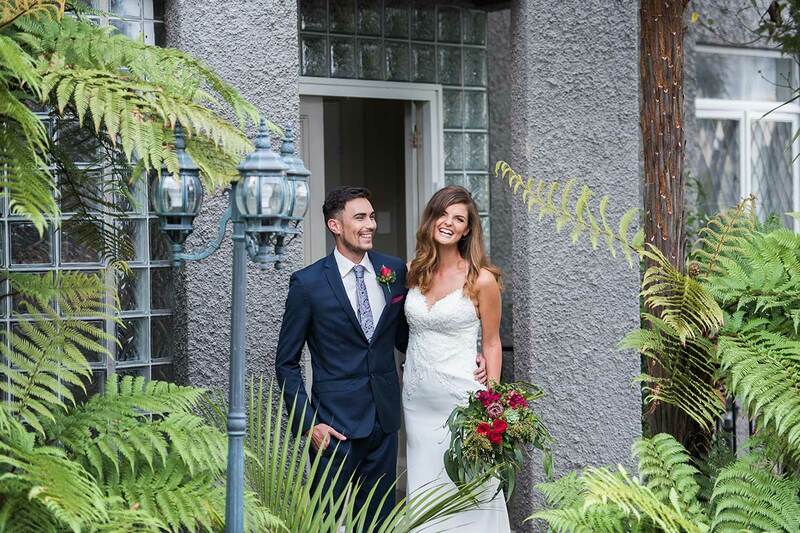 The atmosphere of the Rotorua hotel is perfect for the expression of love and commitment and celebration with friends and family. You can experience the fun and magic of a wedding ceremony without the formality and cost it would normally entail. With accommodation, bar and restaurant facilities available, Prince’s Gate is as good as it gets. The venue hire costs cover the set up and breakdown of the venue, along with white table linen, glassware, crockery and service staff. 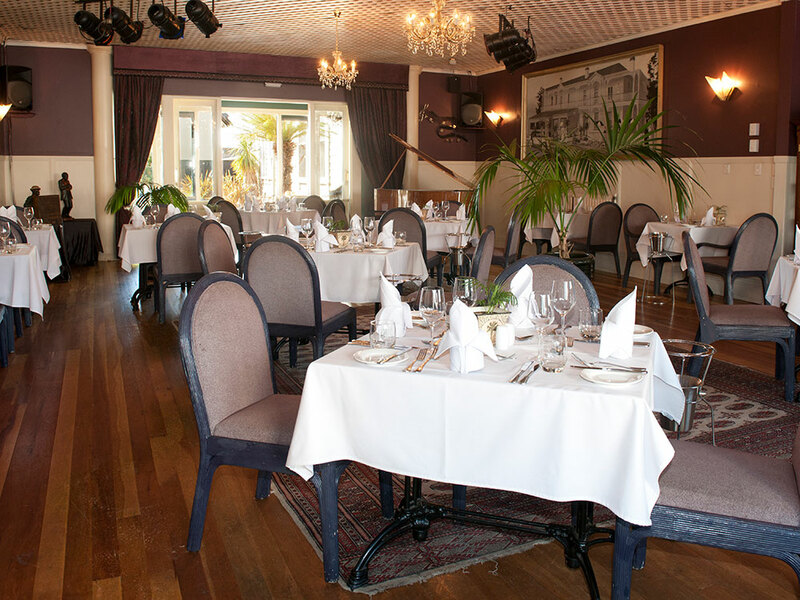 The Hinemaru Room is the main room having the capacity to seat 90 in a formal dining setting. The room has been completely wired for sound and lighting to meet professional performance standards and we can provide first class entertainment to suit all occasions. 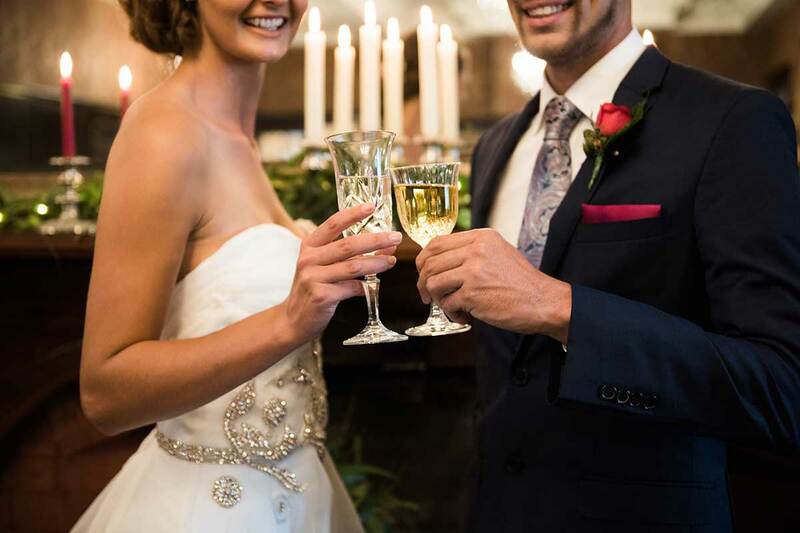 Weddings themes are very personal and individual so throughout the planning of your special occasion, you can be sure that our dedicated team will work alongside you to personalise your happy event, which you and your guests will fondly remember for ever. 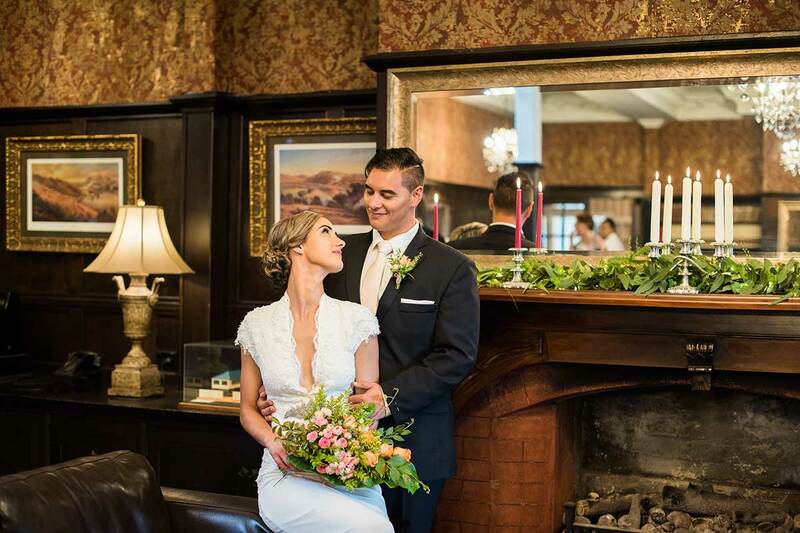 The Nellie Bud Room depicts the history and charm of the Edwardian era in New Zealand at the turn of the century. The room features high studded Kauri ceilings, chandeliers, air conditioning, natural light all expressed through a lush classic interior. It opens out to the pool, garden bar and facilities. This room comfortably 70 people banquet style. 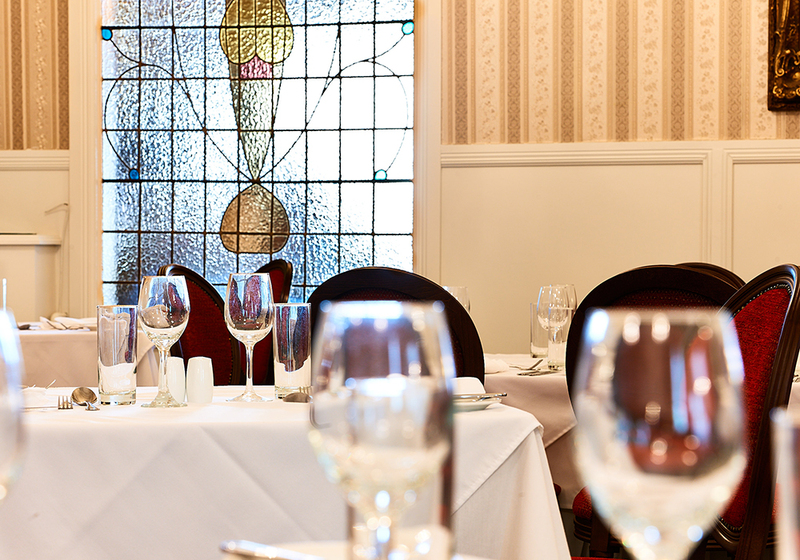 The Dukes Restaurant is renowned in the local community for its cuisine and personal service. The décor is traditional with an open fireplace, chandeliers and light filled space. 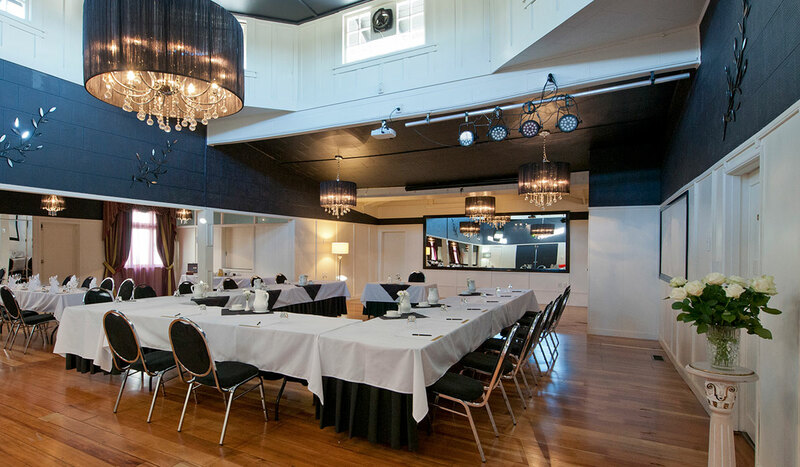 This room can be utilised for both the Ceremony and the Reception Dinner. It opens out to the pool, garden bar and facilities. The Dukes can seat up to 70 people banquet style. The intimate and elegant Arawa Room is situated in the main house, adjacent to the central lounge, and in close proximity to all of the facilities at the hotel. 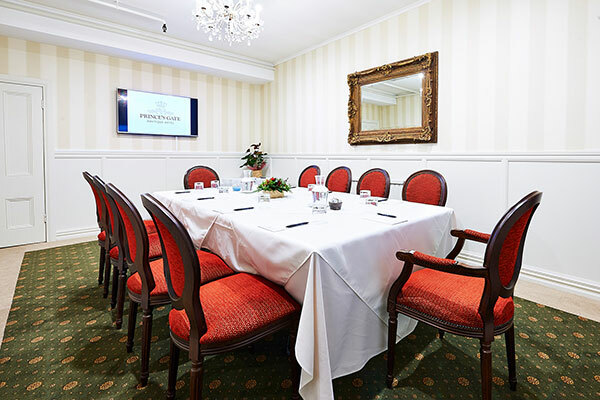 The room is perfect for one oval table for a special celebration in total privacy. This room allows for the maximum of 14 people. Submit your name and email address to download our wedding and reception information pack.